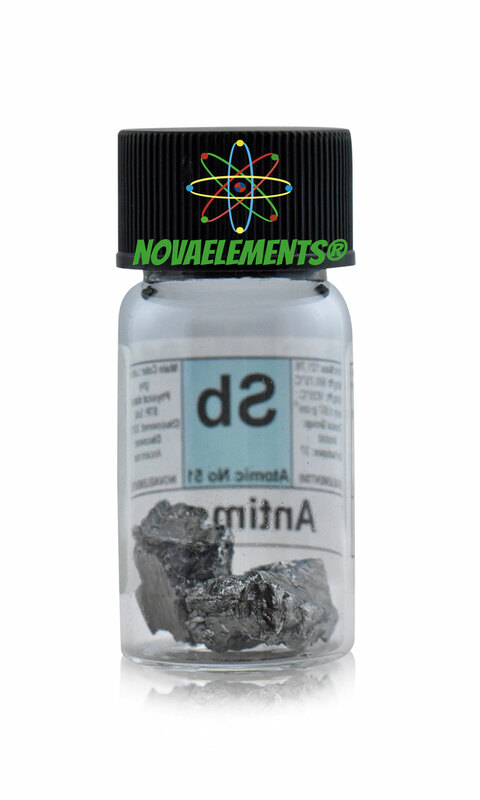 We suggest this element at the purity of 99,99% in a 7 mL glass vial with about 1,5 cm of diameter. 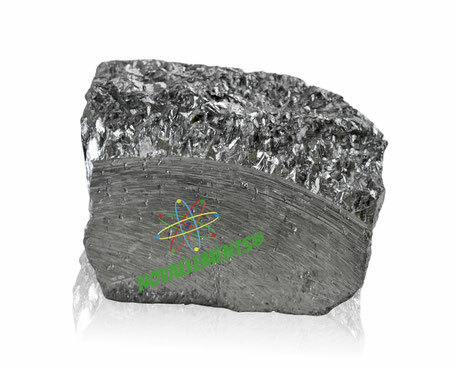 Normally available in 1 day, you can order your antimony metal sample below. High purity 99,99% Antimony metal chunks element 51 sample, various weight. 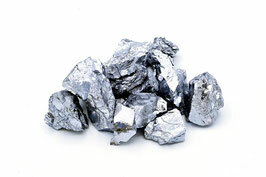 Pure Antimony semimetal sample. 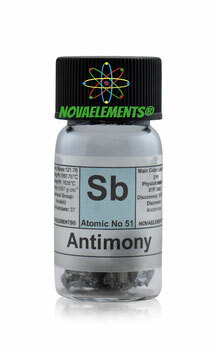 High purity Antimony metal chunks element 51 sample of 5 grams in beautiful glass vial. Pure Antimony sample. High purity Antimony metal powder element 51 sample of 5 grams in beautiful glass vial. Pure Antimony sample. Technetium metal strip in ampoule under argon.